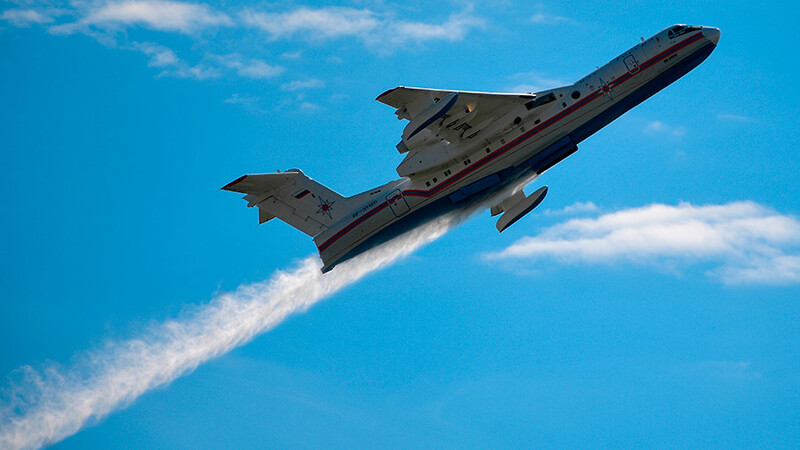 The high demand for Russian weapons among Arab countries has been evident at one of the world’s largest aviation exhibitions, the Dubai Airshow. Moscow has seen significantly increased sales in the Middle East. 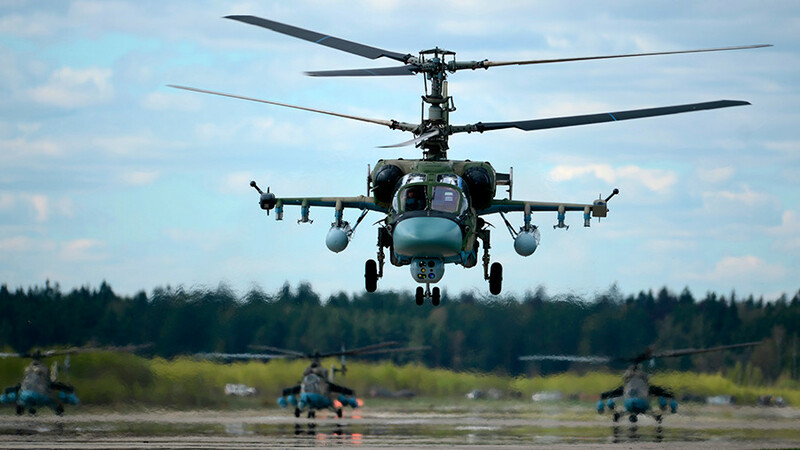 This year, Russia exhibited a wide range of aviation hardware, including the Ka-52 combat helicopter, MiG-29M and Su-35 fighter jets, and the Be-200 multipurpose amphibious aircraft. Russia also displayed the Mi-35M combat-transport helicopter, the S-400 Triumph long-range air defense system and the short-range Pantsir-S1 air defense missile system at the show held on November 12-16. Russia has signed deals worth $8 billion, said the CEO of Russia's state arms exporter Rosoboronexport, Aleksandr Mikheev, as quoted by news TV channel Russia-24. Orders from countries of the Middle East make up about 20 percent of Russian arms exports, according to the CEO. Russian armaments have reportedly attracted the attention of Bahrain, Egypt, Morocco, Saudi Arabia, the United Arab Emirates and Tunisia. In October, Russia sealed a range of arms contracts with Saudi Arabia. The deals include the supply of S-400 anti-aircraft missile systems, anti-tank guided missiles, heavy flame systems, grenade launchers as well as Kalashnikov AK-103 assault rifles. The parties also agreed to start licensed production of Kalashnikov AK-103 assault rifles in Saudi Arabia. 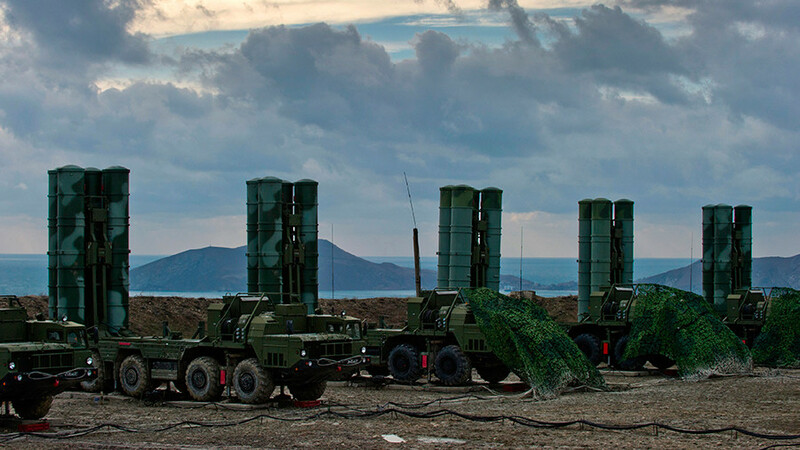 According to Mikheev, an order for the S-400 missile systems is expected to come from Bahrain. The S-400 is Russia’s most advanced long-range mobile air defense missile system, able to carry three types of warheads, and designed to destroy targets including aircraft, as well as ballistic and cruise missiles. The system is able to track and engage up to 300 targets at the same time, up to an altitude of 27 kilometers. 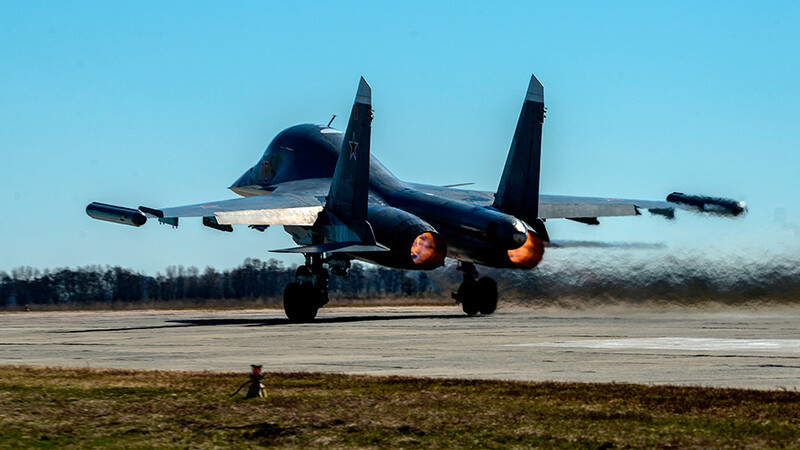 Earlier this year, Russian media outlets reported that the United Arab Emirates intended to buy more than a squadron of Sukhoi Su-35 advanced fighter jets. The contract might be signed by the end of the year, according to a military source quoted by TASS. The UAE is currently operating about 700 BMP-3 infantry combat vehicles, as well as Pantsir S1 air defense systems. 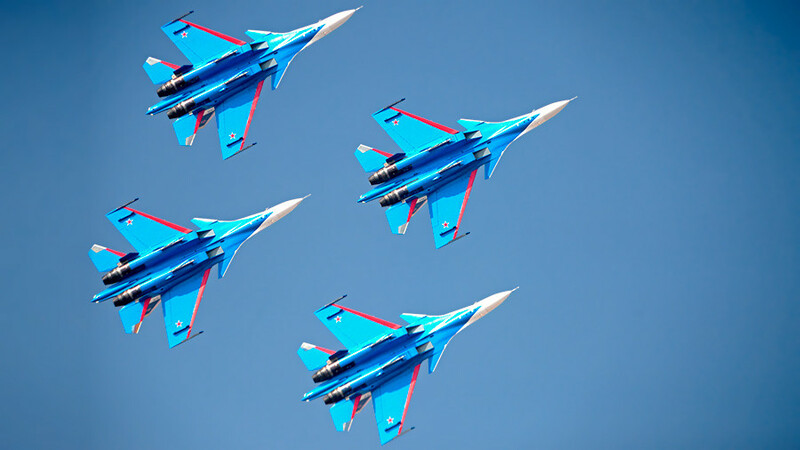 Russia and the UAE also plan to develop a light fighter aircraft based on the MiG-29 jet. 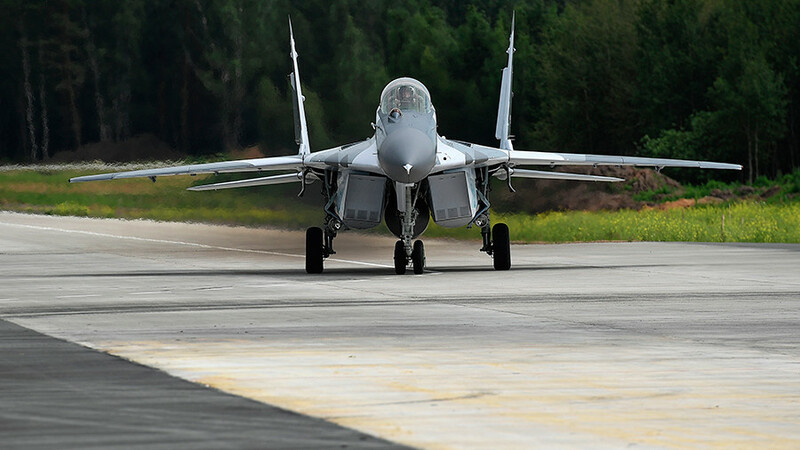 In September, Russia signed a contract to supply 50 MiG-29 fighter jets to Egypt. The MiG-29 is a twin-engine jet fighter originally designed in the Soviet Union in the 1970s. The plane is currently in service in around a dozen countries. Algeria ordered 300 Russian-made BMPT-72 Terminator-2 tank support combat vehicles (TSCV) to support T-90SA main battle tanks previously bought from Russia, according to the Algerian daily Mena Defense. 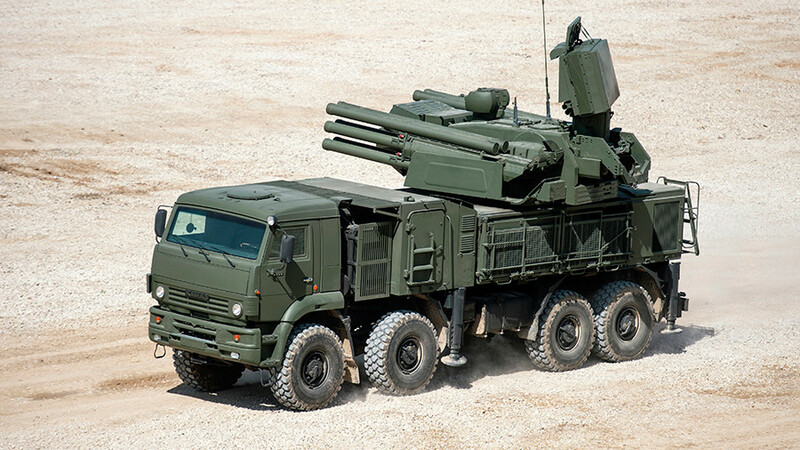 Last month, the Qatari defense ministry said it had signed a military-technical cooperation agreement on air defense and military supplies from Russia.